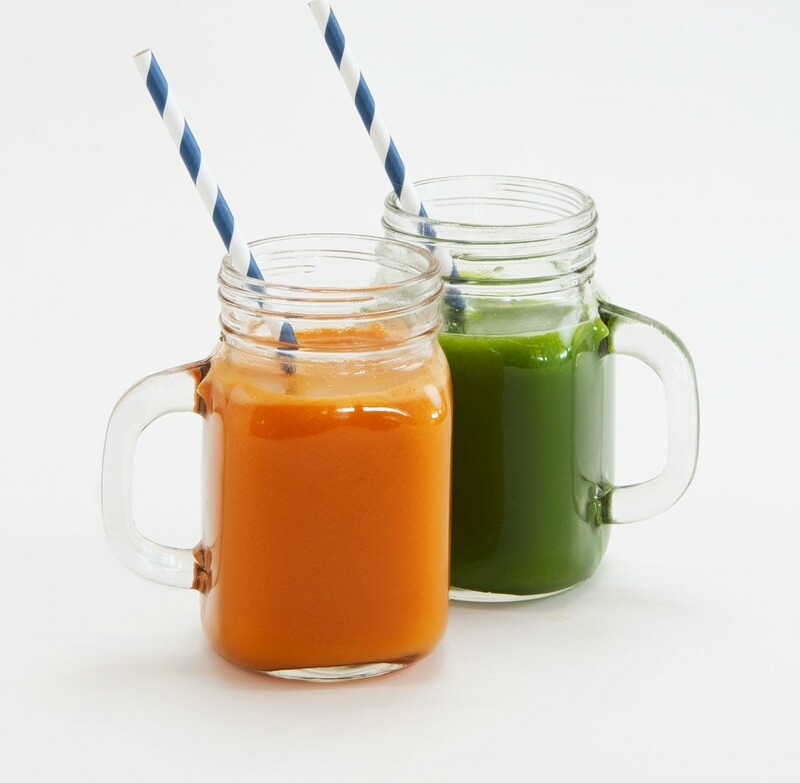 Here's a bright and colorful way to wake up while you're on vacation - Brant Point Grill at White Elephant introduces fresh juices to their morning menu! 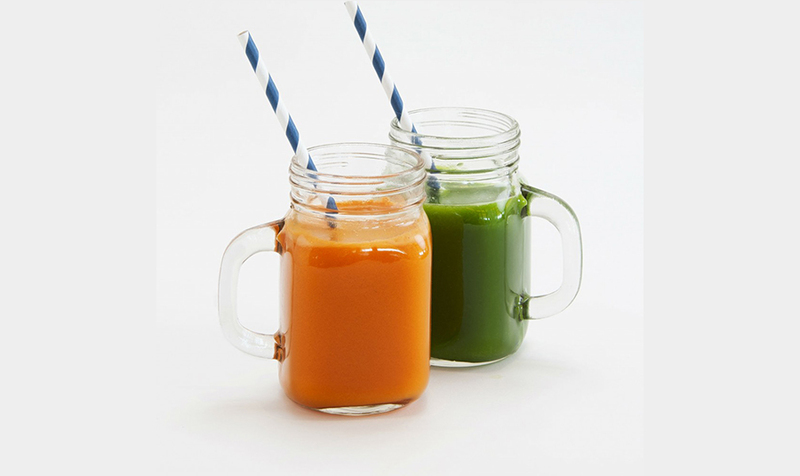 Choose from two delicious and nutritious juices, "Orange Glow" and "Go Green." If you can't wait to try these at Brant Point Grill, Chef Tom Pearson has shared the recipes for you to taste test at home... "Orange Glow" 3 carrots 2 apples 3 oranges 1 small piece of fresh ginger Peel the carrots, ginger and oranges. Rough chop all of the ingredients and place in a juicer. Mix well and enjoy! "Go Green" 3 cucumbers 4 ounces spinach 4 sticks of celery 1 teaspoon cider vinegar Rough chop cucumbers and celery. Place all ingredients, except the apple cider vinegar, in a juicer. Once juiced, mix well and then incorporate the cider vinegar.